With almost 30 years working experience, Omar is not new to the network. He founded Dentsu One (formerly known as Dentsu Utama) in 2005 and helped build the agency until August 2017 as the CEO. Wining the Telekom account and helping establish Dentsu Sports Marketing division in Kuala Lumpur are just two of his many accomplishments. 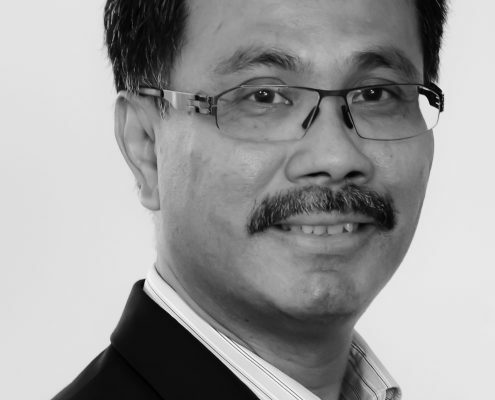 Omar assumed the role of CEO, Posterscope Malaysia in September 2017 and as a seasoned played in the creative industry brings a fresh perspective to the OOH media scene.